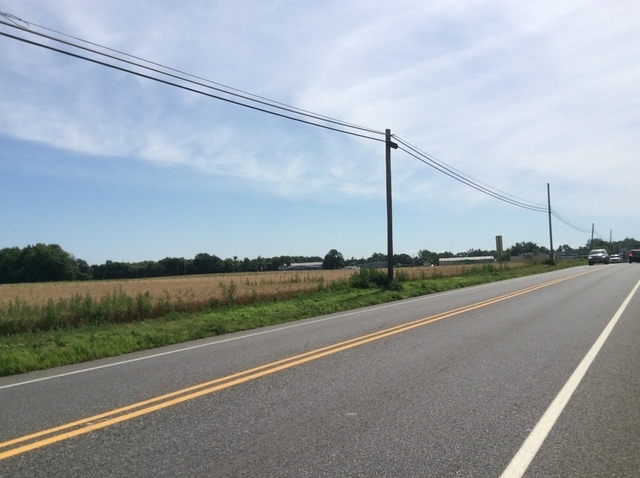 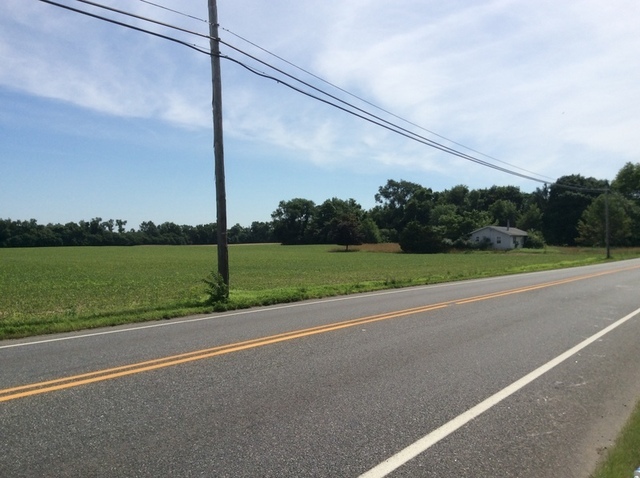 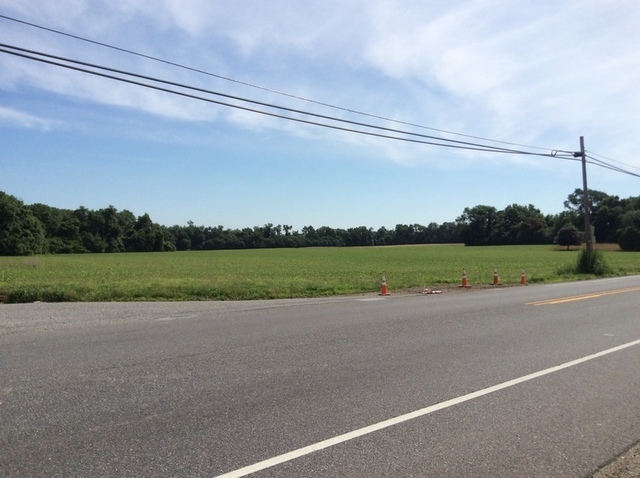 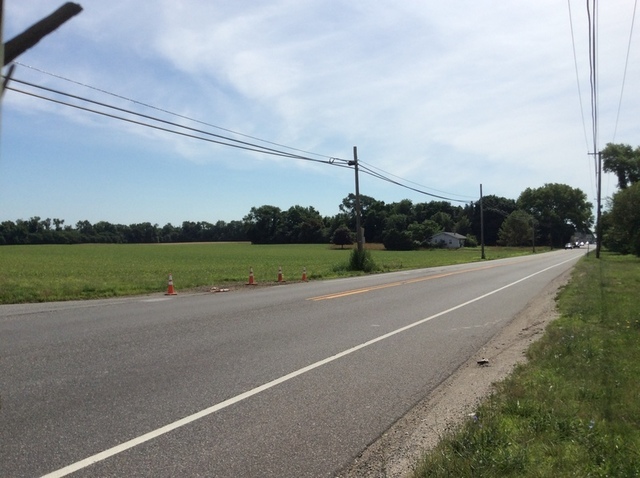 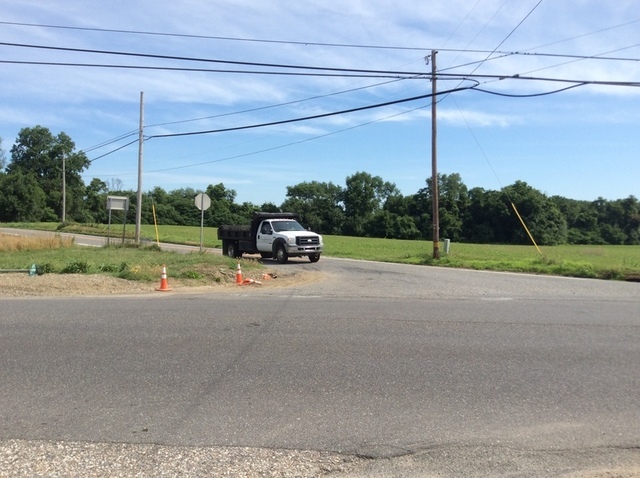 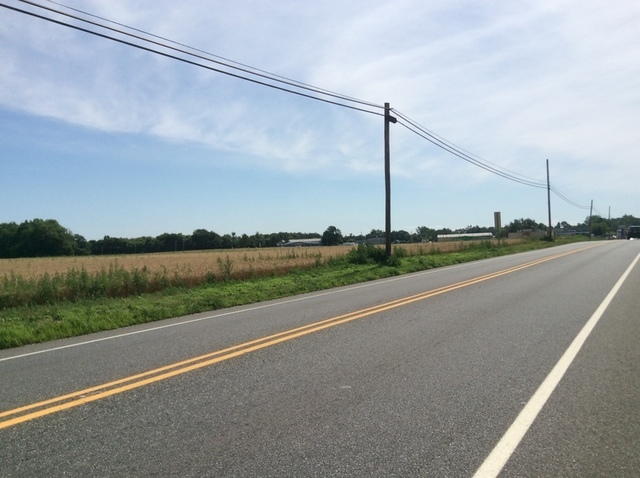 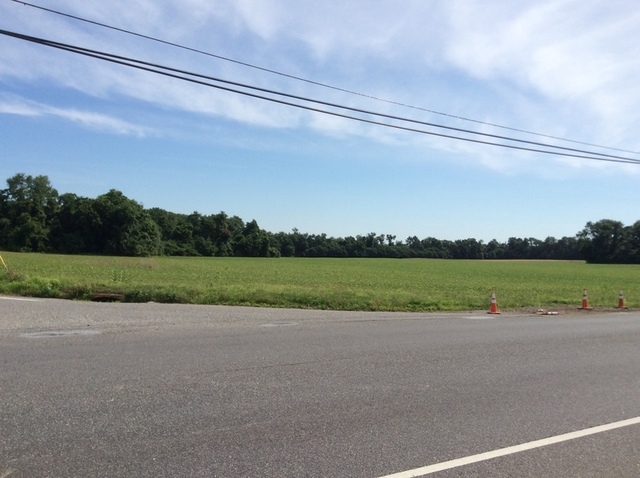 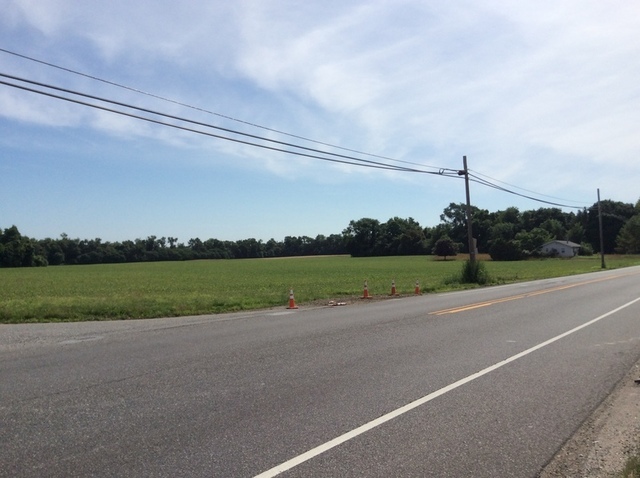 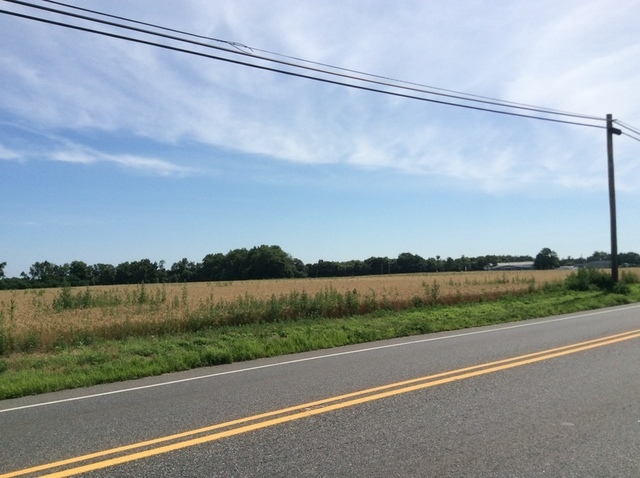 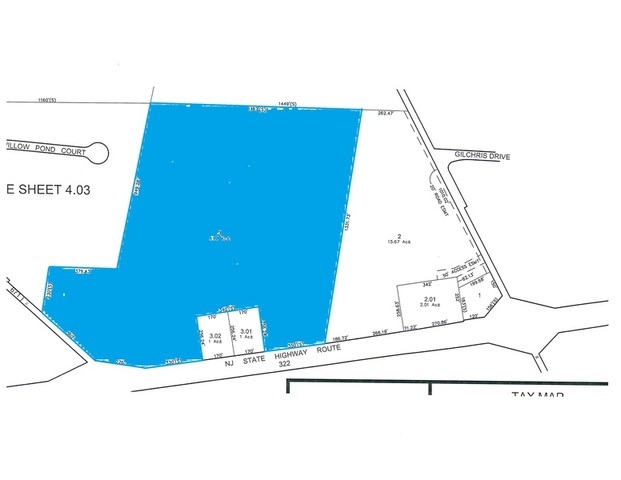 Attention Developers: Prime 41.7 +/- acre land parcel with 956 +/- feet of road frontage on Route 322, 360 +/- feet of frontage on Oak Grove Road (CR 671) with a myriad of development possibilities. 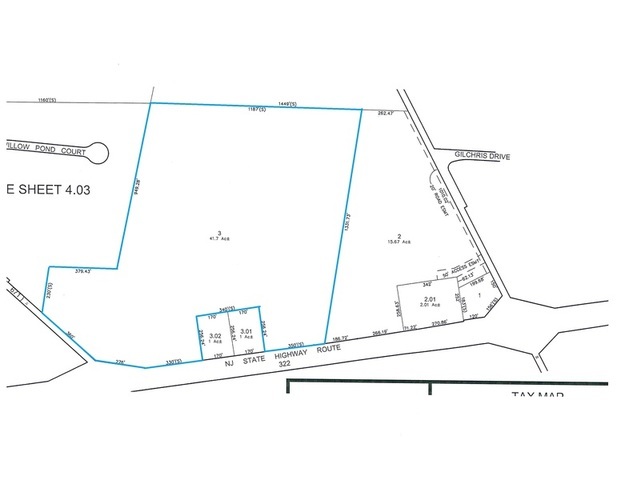 Current zoning is RC-1/Corridor Commercial- permitted uses include single family detached, townhouse, mixed use with residential, hotels, medical/dental clinics, professional and business offices, banks, restaurants, retail sales and services, veterinarian/animal hospital, warehouse, distribution and much more… This property is subject to redevelopment plan. 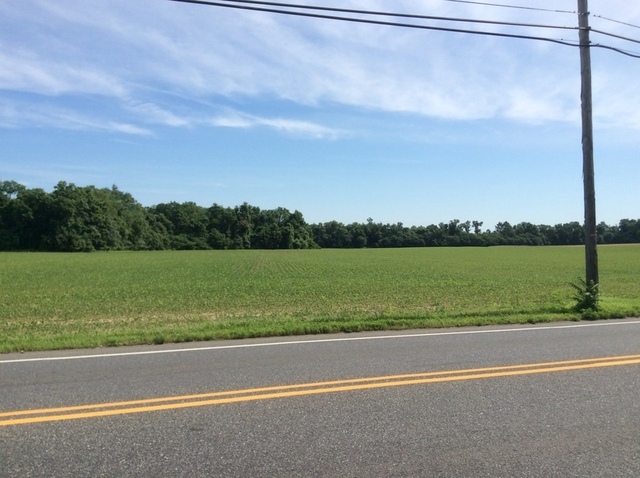 Great location – close to NJ Turnpike (exit 2), I-295 and the Commodore Barry Bridge. 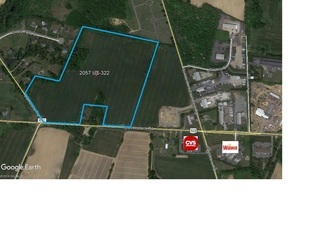 Sewer service will be available to this parcel. 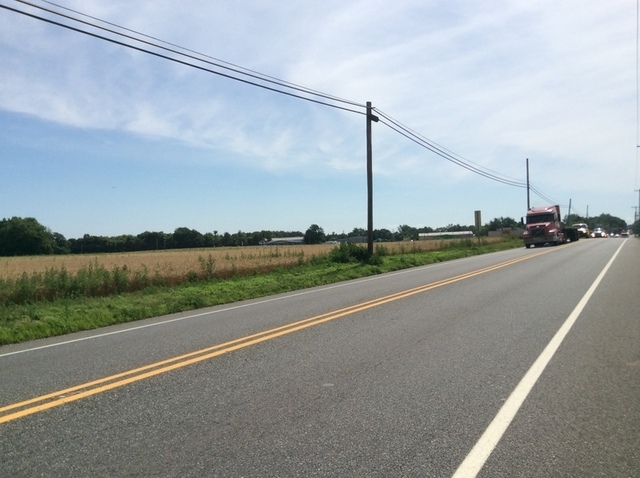 Great traffic counts on Route 322 (17,437 vehicles/day- 2017). 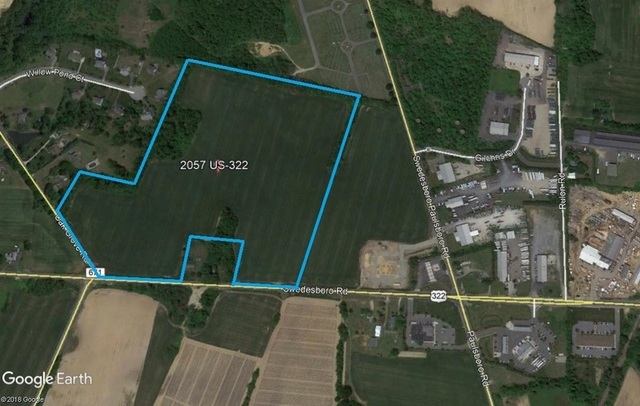 Buyer responsible for rollback taxes.